If you don’t feel like tackling this big removal project you have on your plate then simply call our company. 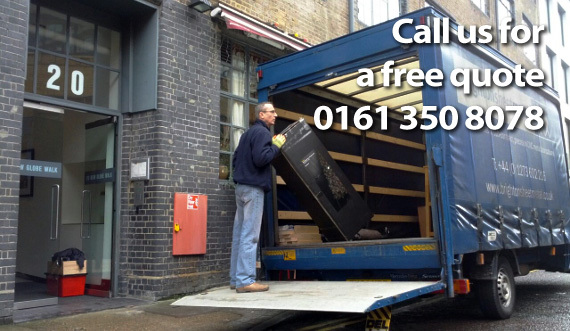 We are the leading man and van services name in Davyhulme and are prepared to fully assist you with your commercial or household moving. We take time to train our workers according to the latest standards and this will be displayed in their attitude and hard work when you meet them. Hire us today! Davyhulme is an area in the Borough of Trafford. This place is so green and there is a Nature Reserve, where a lot of people relax, play with their dogs and children or ride bicycles. Also known as Davyhulme Millennium Nature Reserve is owned by United Utilities. Something really unique is that the area has one of the biggest wastewater treatment plants and there is produced renewable energy not only in England but in Europe too. 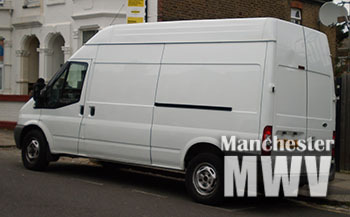 When looking for a reliable and efficient way to relocate your home or office, or specific items of personal or commercial value, don’t go past our excellent selection of versatile and inexpensive man and van removal services, available to all domestic and commercial customers in M41 area. 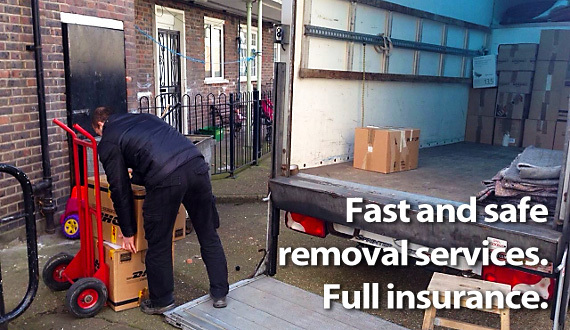 Removal of single items, high value belongings, appliances etc. Please keep in mind that service options can be altered to suit specific requirements or bundled together for more coverage and extra value for money. For more accurate price estimates and more efficient removal service format, we might suggest a viewing and onsite quotation. We are very serious about quality and efficiency of our work, therefore we cannot allow for damage or misplacement of items in our care. Because of this we employ specially trained movers working side by side with qualified professional drivers. Our removal teams will handle effectively all stages of the relocation, as well as any additional requirements customers may have. Transportation of items from A to B will be done in specialised removal vehicles of the appropriate size and load capacity. 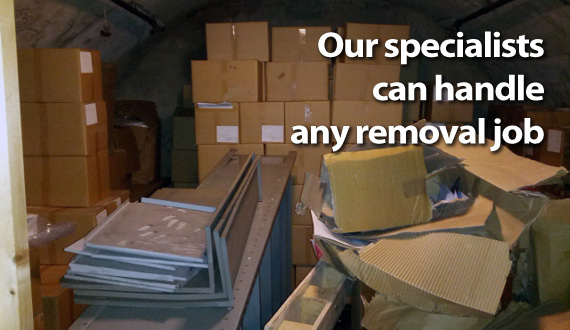 Our removal vans are clean, well maintained and fully stocked with the necessary tools, gear and equipment. Vehicle fleet is tracked in real time using GPS. If you do not feel like you need a whole moving team helping you with your home relocation or small time removal job in M41, but you still need a vehicle bigger than your car in order to get the job done, we are the right people for you. 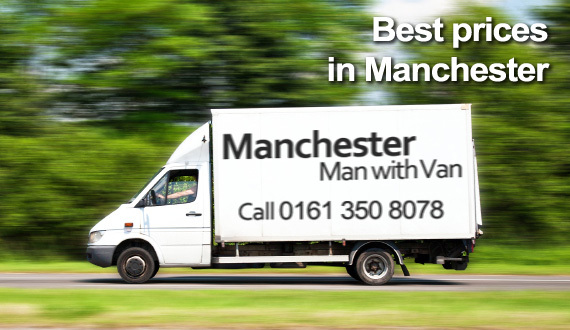 We offer the best van hire in Dabyhulme conditions you will be able to find, no matter whether we are talking about in terms of price, contract conditions or support throughout your moving day. All is available, of course, around the clock – you just need to pick up the phone. Davyhulme is one of the suburbs in the Manchester borough of Trafford. The area is home or birthplace of a number of notable sports and art people. There are two key sites in Davyhulme, one of them is the Millenium Nature Reserve – a green strip of land running along Manchester Ship Canal. The reserve is a popular recreation spot for many local people. The other site of industrial interest is Davyhulme Sewage Works – one of the biggest waste water treatment and processing facilities in Europe. The plant was opened in the late eighteen hundreds and now serves a population of nearly million and half people in Manchester. 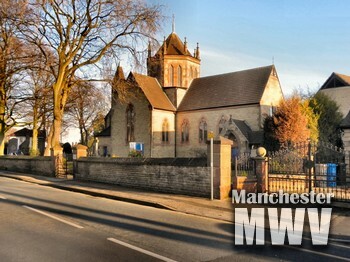 Some of the more popular people who are connected to the area of Davyhulme include The Smiths front man Morrisey, famous composer and film producer Jim Noir, speedway rider Peter Collins, among many others. Scottish war hero Charles Ewart also spent 16 years of his life in the district.